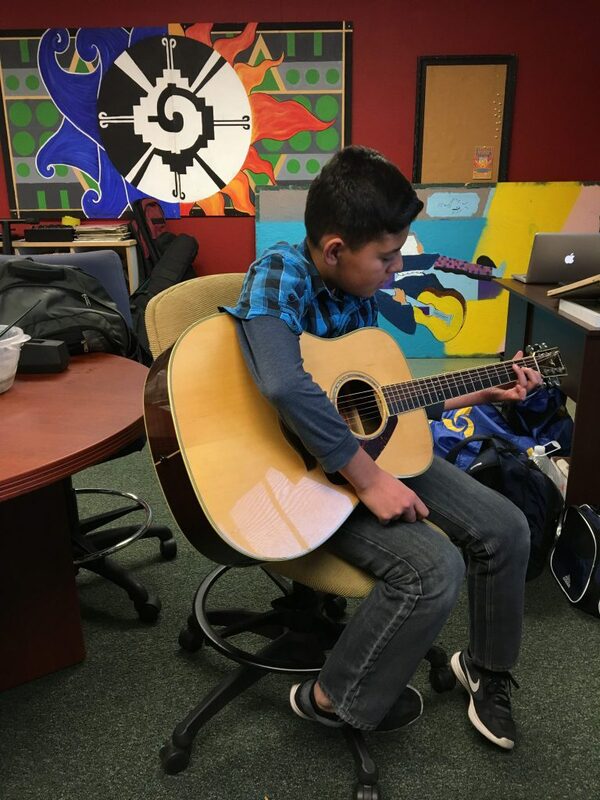 The Arts & Music Program stimulates students’ creativity and encourages them to share their talents in a variety of artistic ways. 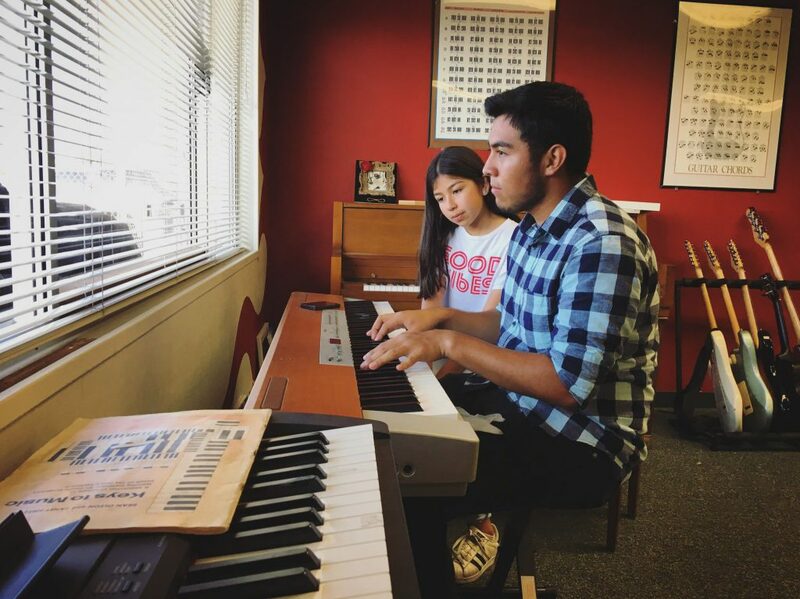 SOY provides our students with free lessons in musical instruments—piano, guitar and drums—as well as voice and music production. 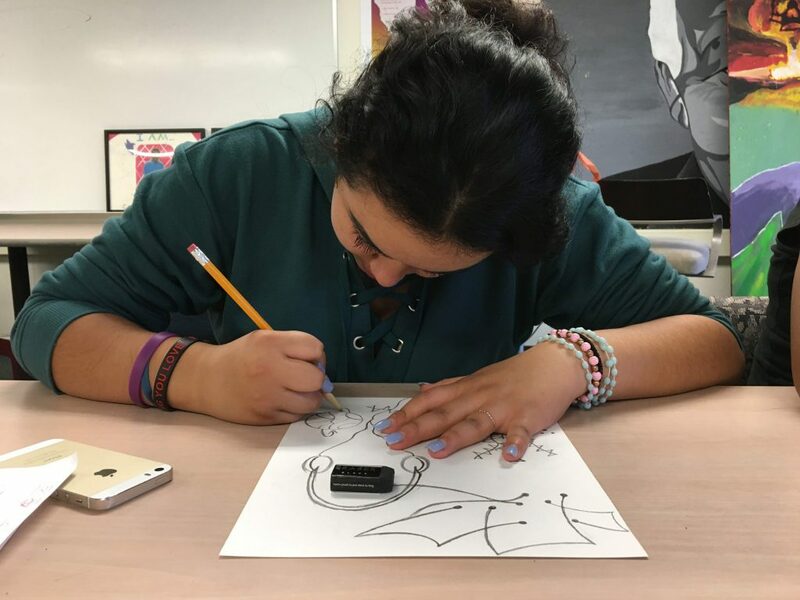 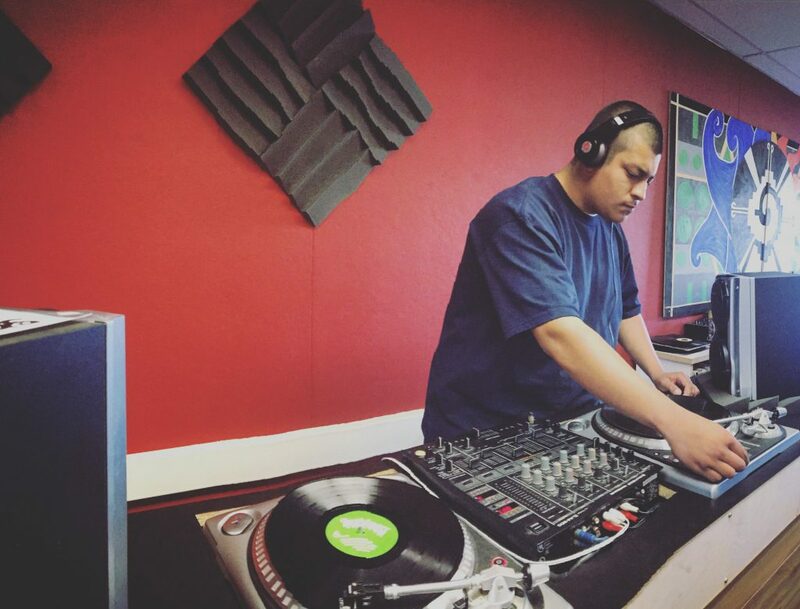 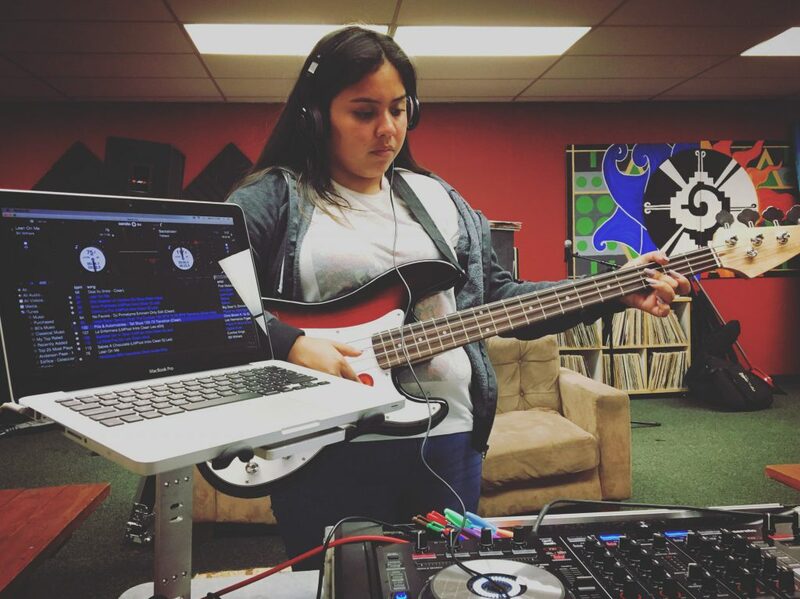 Students can also learn the art of DJing and producing music, and can participate in song writing, mural painting, and a variety of other art classes. 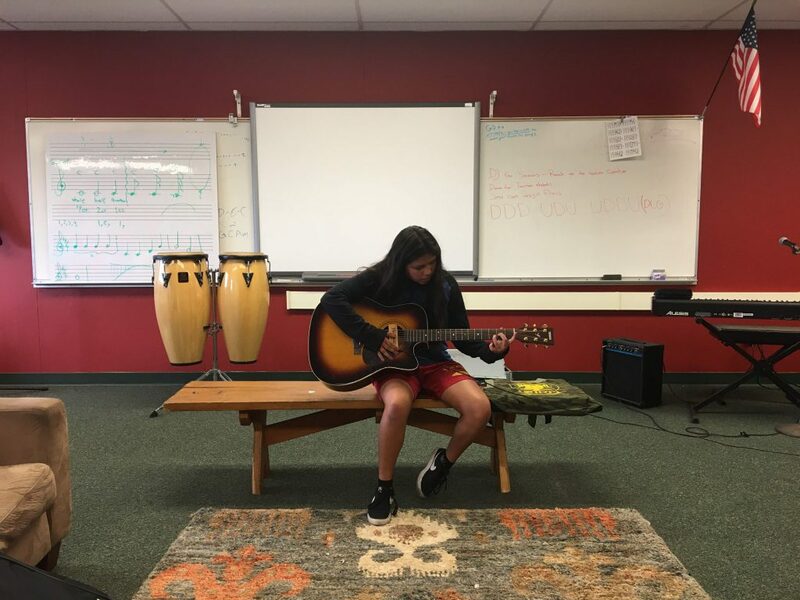 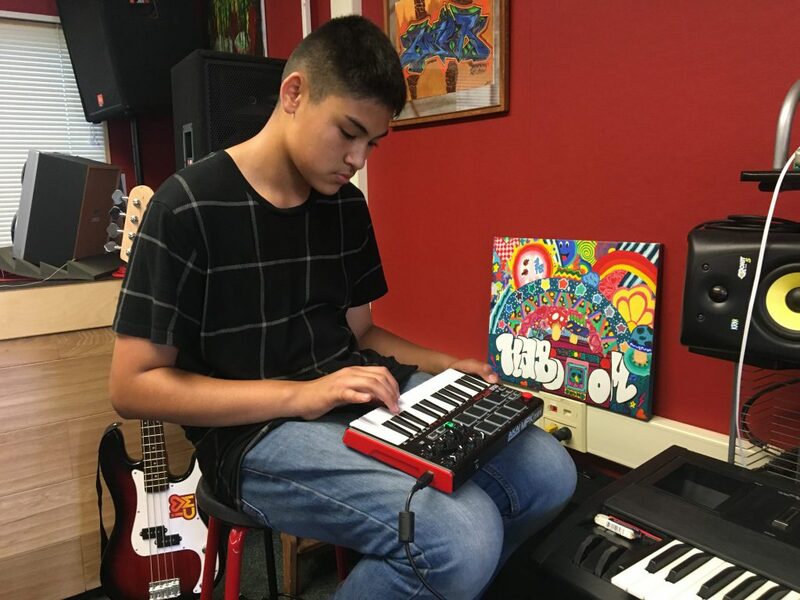 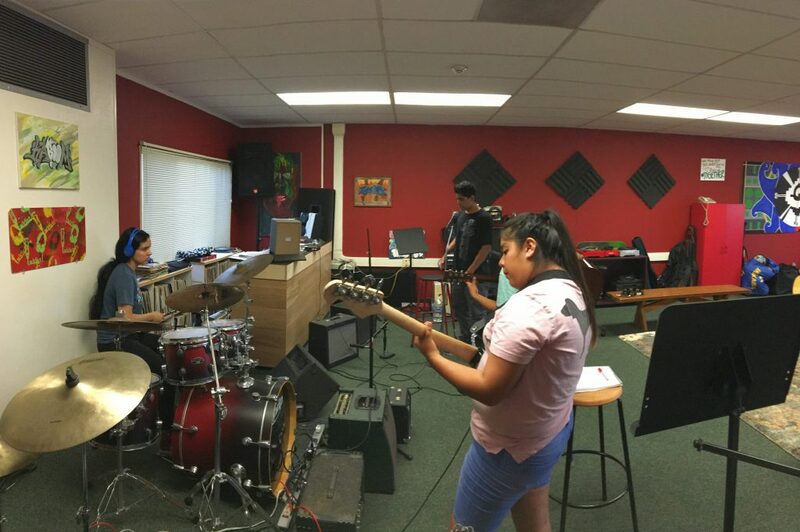 Our SOY center has a music room, DJ room, and art studio equipped with musical instruments– including keyboards, pianos, drums and guitars as well as DJ equipment and art materials to participate in lessons, workshops and creative endeavors. 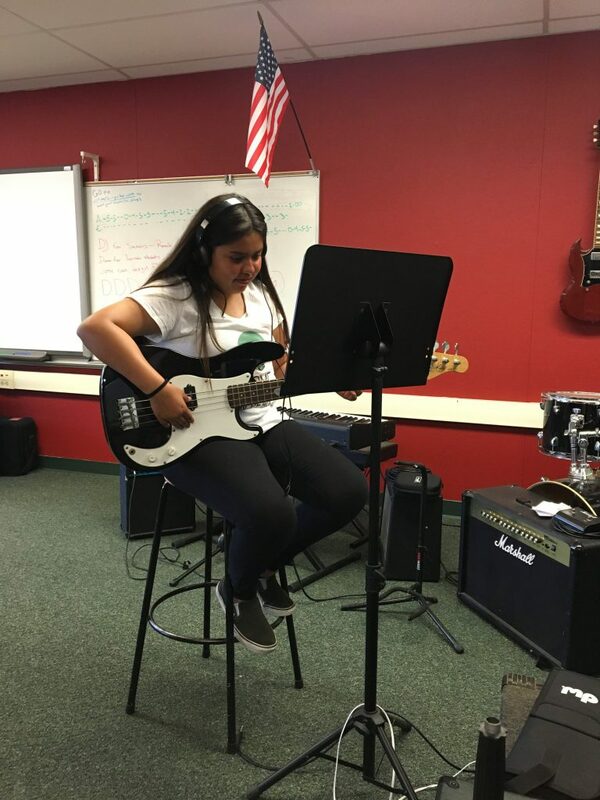 SOY students have the opportunity to perform in front of live audiences in recitals, talent shows or local performances such as the Orange County Fair. 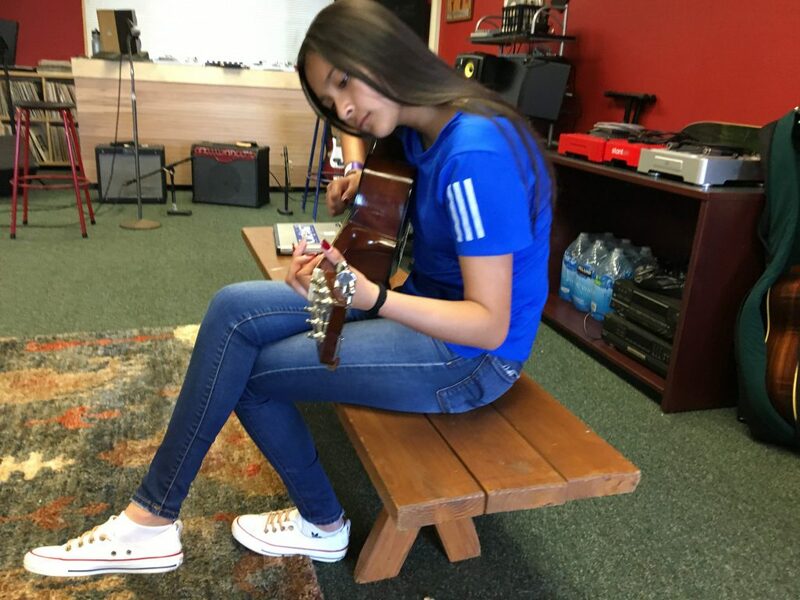 SOY sponsors an annual talent show which is very popular with the youth and the parents in the community. 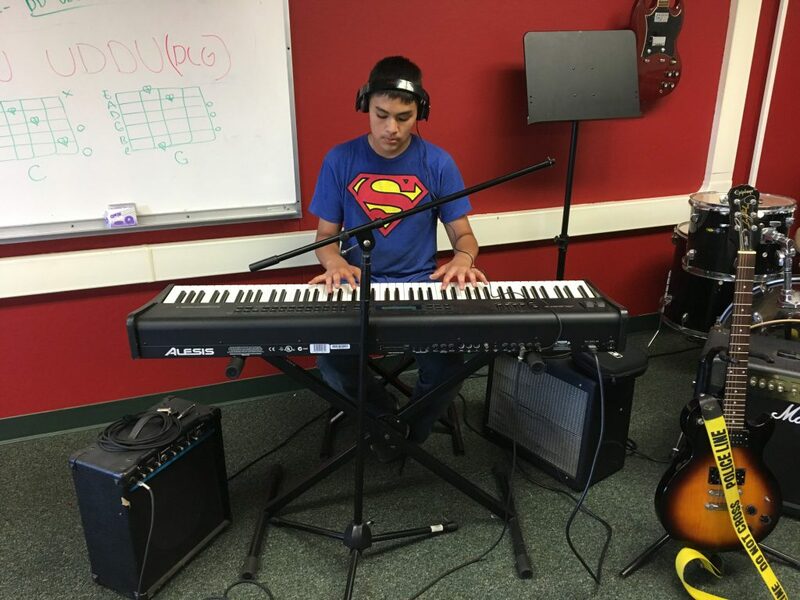 In 2014 the SOY talent show had over 200 people attending. 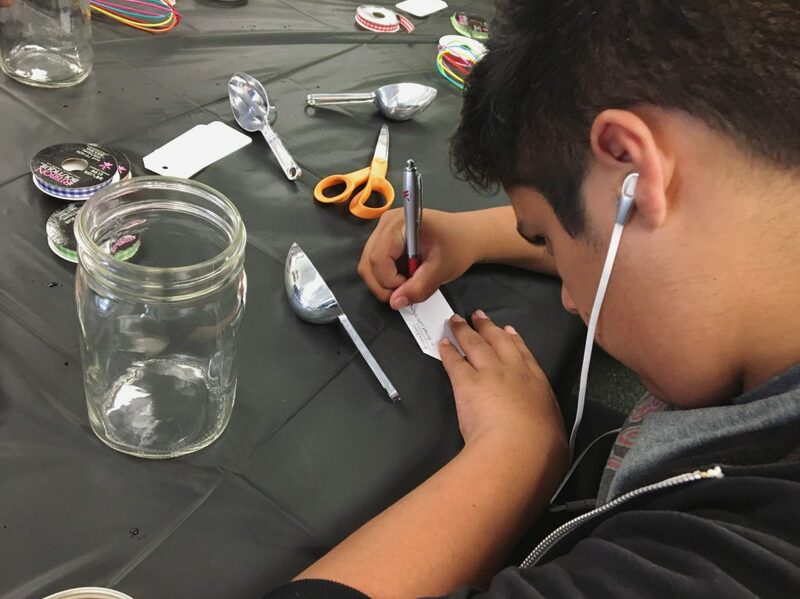 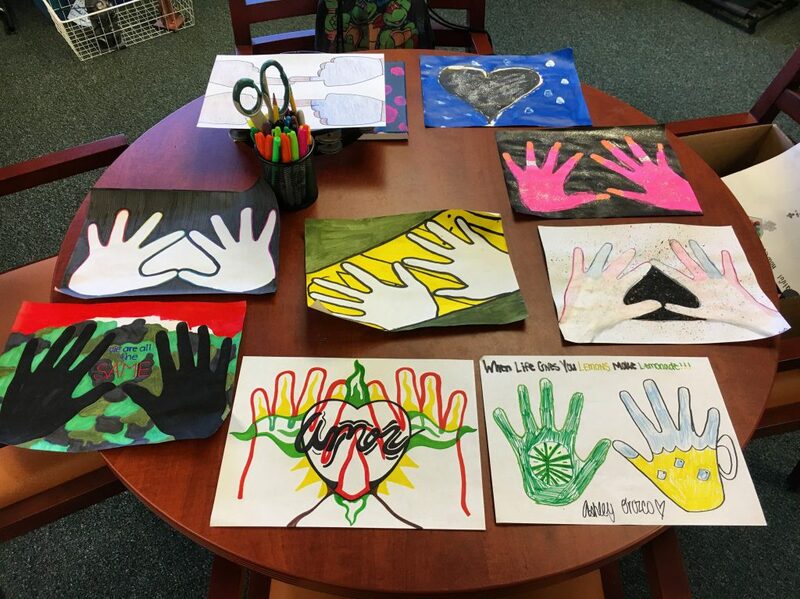 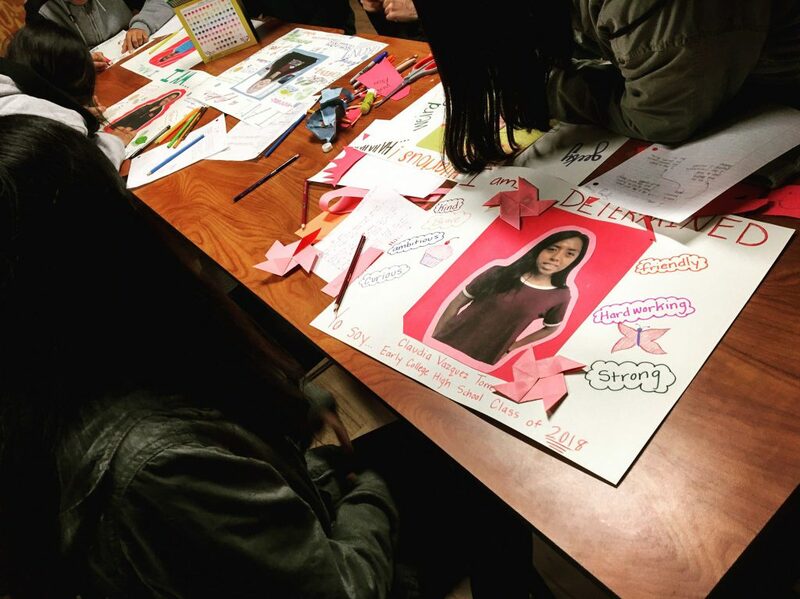 Students also have the opportunity to visit Museums and Art Galleries and participate in workshops by “Love Art &” thanks to generous support from donors like you.